Monday Vegetable Spotlight: How to Cook Kale! I’m sure you’ve all heard that kale is some kind of superfood by now. I don’t believe in superfoods but I do believe that kale is delicious, easy to prepare and has many applications. Today I used dinosaur (or black) kale, but go ahead and use curly or red kale if that’s what you have access to. Pick nice, dark green leaves and make sure there are no yellow ends or droopy leaves in the bunch. Preheat oven to 400 F. Lay out on a large baking sheet and massage the prepared kale with the sesame oil, so all the leaves are coated. Sprinkle with salt. Bake for 10 minutes. Let cool and enjoy in large quantities. Heat oil in a large skillet with a lid over medium heat. Add the still wet kale to the skillet and then the garlic on top of that. Cover with the lid for several minutes. When you lift the lid, the kale should be darker in colour and should have let some of its water off. Add the lemon juice, salt and red pepper flake and sautee for another two minutes, until the kale is soft. Taste for seasoning and adjust to your liking. 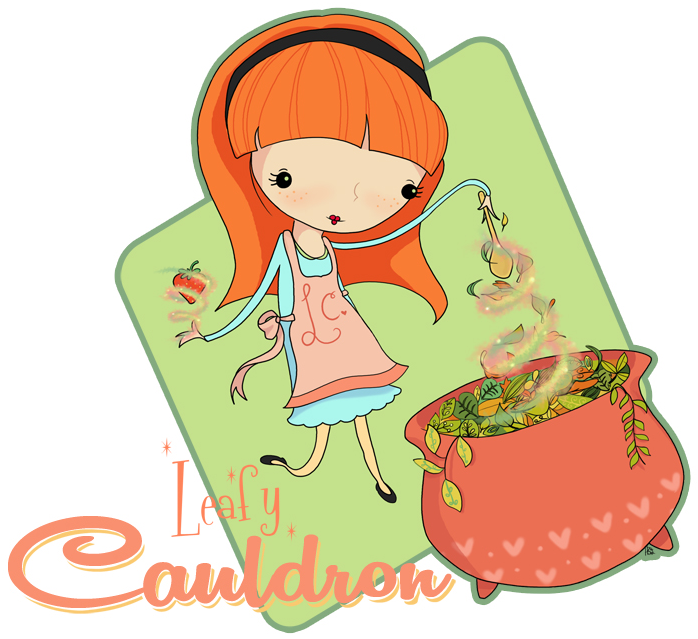 The Leafy Cauldron’s Kale Pesto which is incredible on pasta, sandwiches or potatoes.